Since February, I have been serving alongside and leading a small group of volunteers from two churches, Campbellsville Bapt. (our home church) & First Bapt. 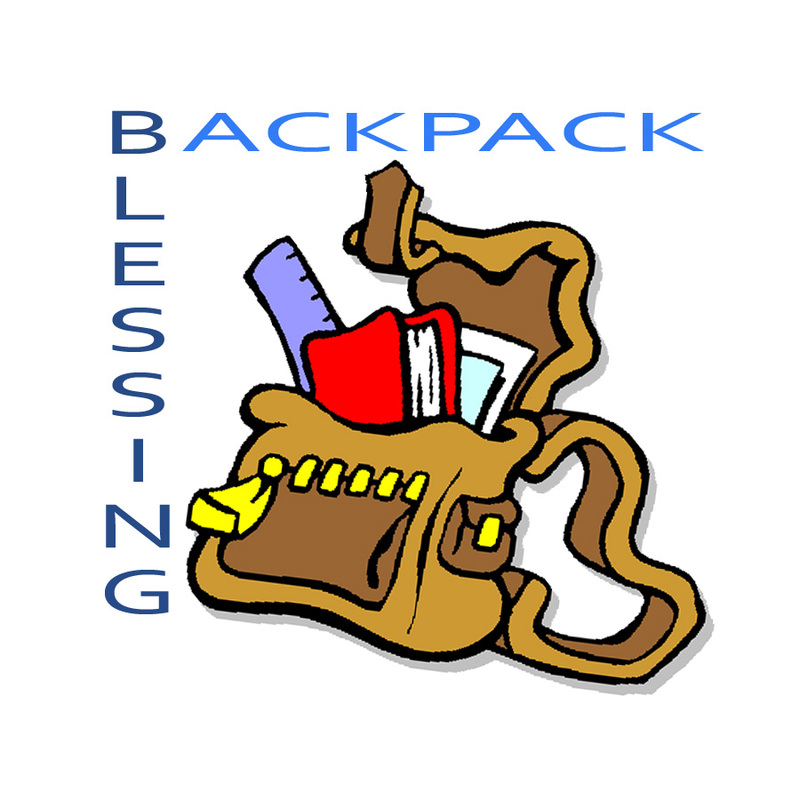 Church Campbellsville in a collection of backpacks and supplies called the Backpack Blessing. Main Street folks will recognize the name. I stole it from Pastor Bob. We collected 231 stuffed backpacks and delivered them to two schools in our community to be given to needy children. Here is an article in our local newspaper about the event. Hi! Our church is planning a Blessing of the Backback event. I like the clip art you have on your blog site. I was wondering if I could use your clip art for our event. Feel free to email me. Thanks!